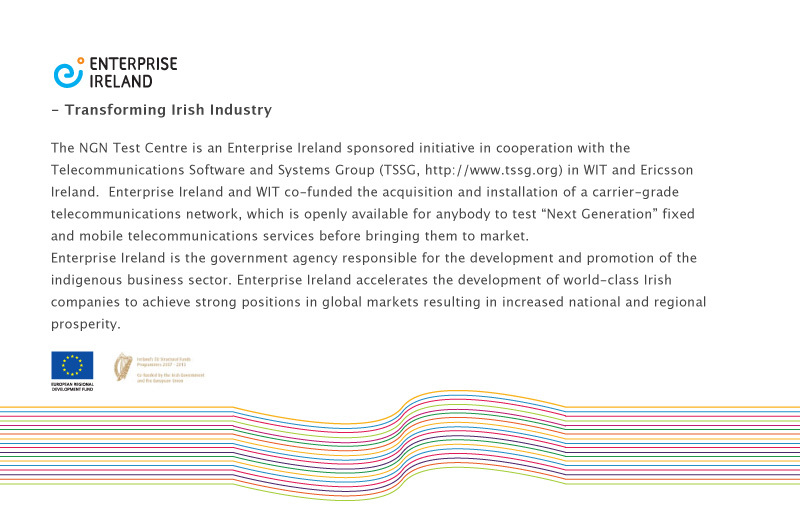 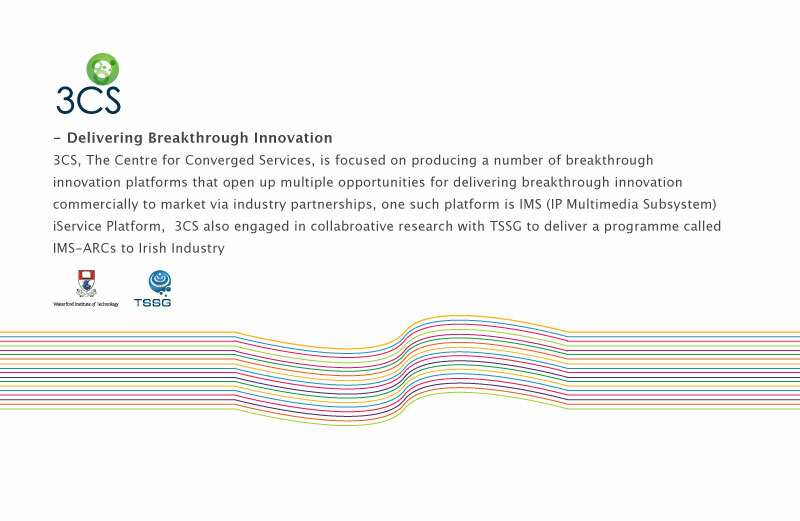 In 2009, Enterprise Ireland, an Irish state funding agency, funded The Telecommunications Software & Systems Group (TSSG), to create, develop and deploy the national NGN (Next Generation Network) Test Centre. 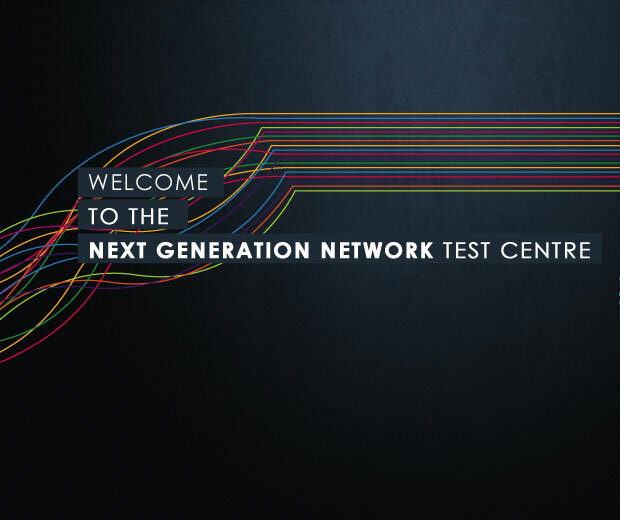 The NGN Test Centre hosts the FIRST, carrier-grade, open access IP Multimedia Subsystem (IMS) test network in Ireland, with equipment provided by Ericsson Ireland Ltd. 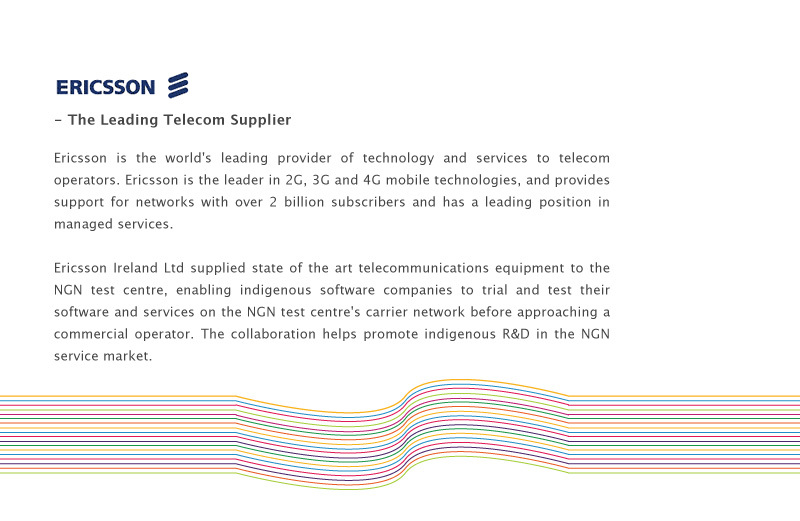 The NGN Test centre allows technology providers worldwide working on new mobile phone applications to test, trial and validate integrated internet, mobile and television sevices, along with converged voice and data products, services and functionality on a carrier-grade open access IP test network using industrially accepted and standardised API’s, before bringing them to market! 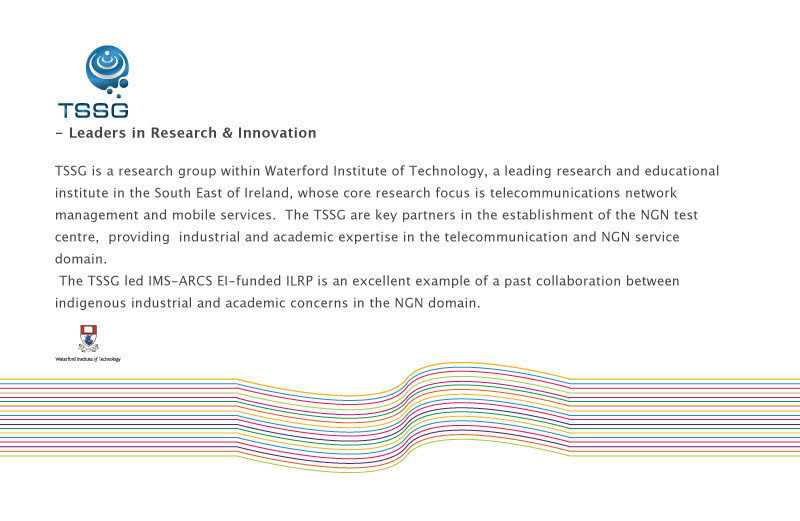 Copyright © NGN, TSSG, Waterford Intitute of Technology, 2010.